Sammy s Rocky Mountain Steakhouse, steak house, listed under "Steak Houses" category, is located at 412 Park Ave Rifle CO, 81650 and can be reached by 9706659398 phone number. Sammy s Rocky Mountain Steakhouse has currently 0 reviews. 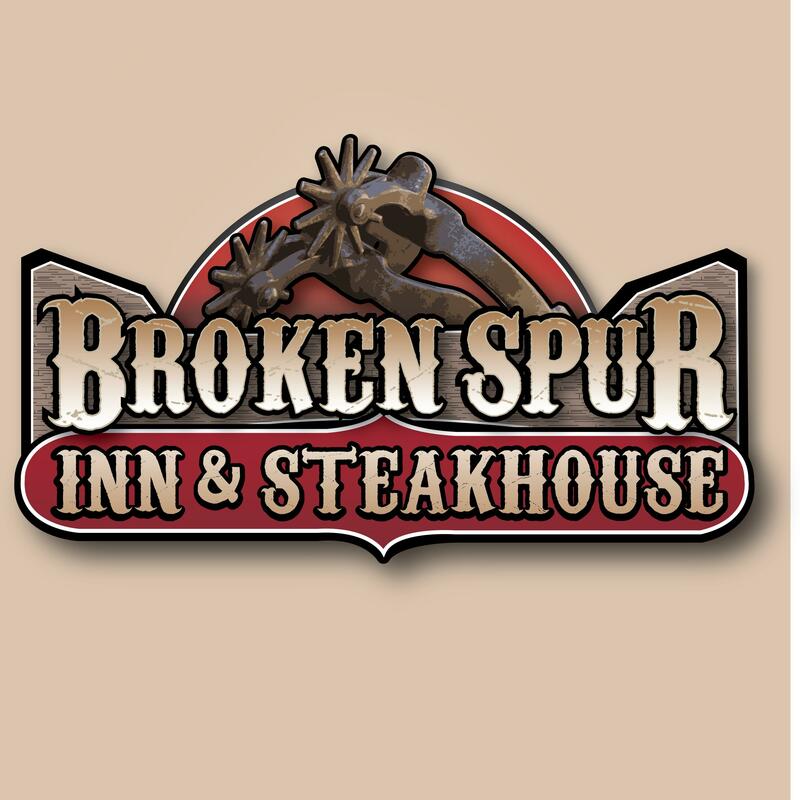 Browse all Steak Houses in Rifle CO. Discover census data for Rifle, CO.